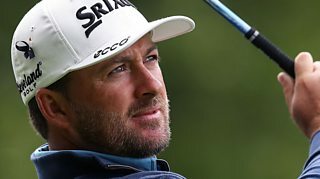 Graeme McDowell says he is excited to get a first look at the two new holes created at Royal Portrush, the Open venue for 2019. The 7th and 8th have been built totally from scratch to replace the old 17th and 18th as the major returns to the County Antrim links for the first time in 68 years. McDowell, who won the US Open in 2010, also praised neighbouring Portstewart, which is to host the Irish Open in July.